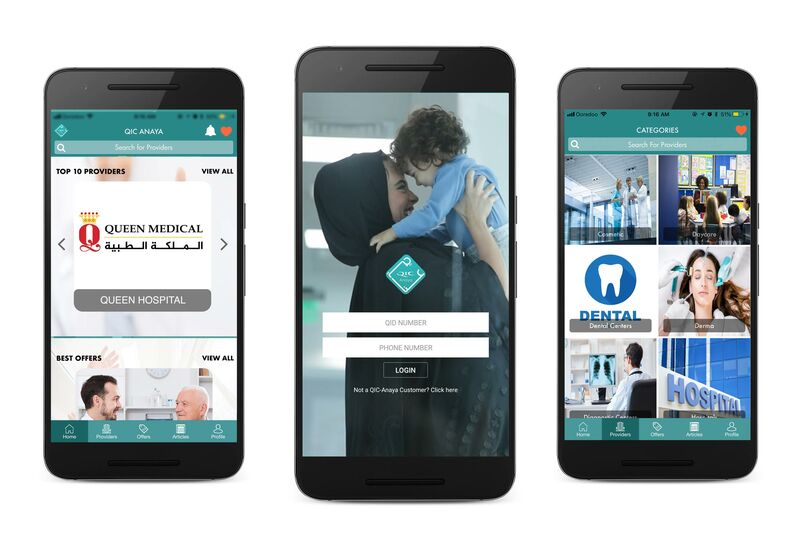 QIC Anaya Healthcare, the revolutionizing healthcare discount program launched by QIC Insured has now introduced the Anaya Healthcare app. Anaya Healthcare members can now get an overview of all the services and benefits offered under the program. Available for both Andriod and iPhone users, the app can be downloaded from Google Play Store or from the Apple AppStore. Commenting on the launch of the Anaya app, Mr. Ahmed Al Jarboey, Senior Claims Manager explains, “We expected Anaya to have a quick uptake in the market due to the incredible benefits it offers and we are delighted to see that the results have superseded our expectations. This in itself demonstrates that there is a strong demand for affordable healthcare that Anaya will cater to. With the use of Anaya, members will be better placed to manage their medical expenses – especially for treatments that are not covered by most insurance programs”.